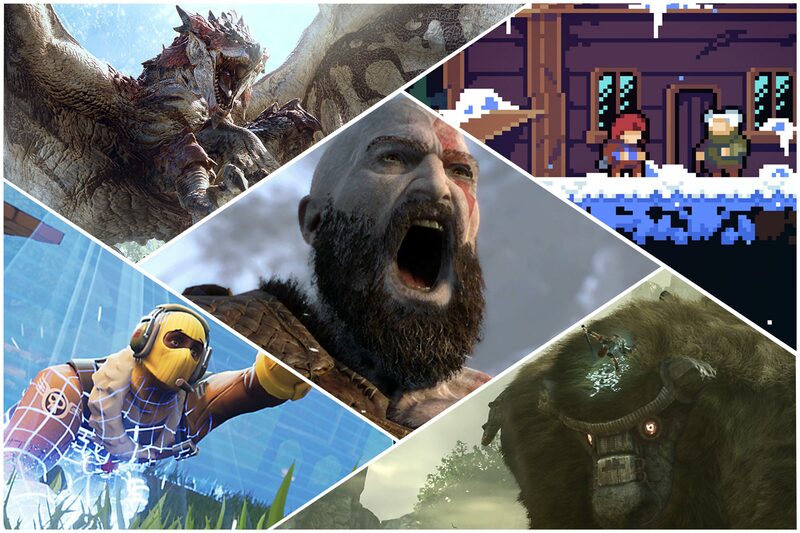 There may only be a few months left of 2018 but that won’t stop the video game industry. Games developers are now working overtime in order to finish their titles in time for the traditional end-of-year rush. The Holidays period and Christmas will always be a boost for the industry. Let’s take a look at some of the biggest upcoming video game releases during the remainder of the year. Rockstar’s long-awaited sequel to the 2010 Red Dead Redemption will finally hit shelves later this month. There is a considerable amount of excitement for this release as fans of the series prepare to don saddles once again and head for the Wild West. Red Dead II is set in 1899 and will follow the outlaw Arthur Morgan as he explores the later years of the Wild West. According to Gamespot, the graphics look stunning and it seems as if this title will take on more role-playing elements than its 2010 predecessor. The player’s actions will determine how Morgan is viewed by non-playable characters in the single-player mode. The online version of Red Dead II is expected to be released in November. Dust off your disguises because Agent 47 is back for another instalment of the popular Hitman series. Developed by IO Interactive, Hitman 2 was only announced back in June but is set to reach shelves later this year. Those who have played the series will know what’s in store. Players can complete the single-player missions in any number of unique ways ranging from the subtle to the less-so. Expect infiltration, disguises and, according to gameplay footage obtained by IGN, some fish slapping. After over four years of patiently waiting, fans of the series will finally have a sequel with the release ofSuper Smash Bros. Ultimate. First released in 1999, Super Smash Bros has developed into a series with its very own cult following which may be difficult to understand if you haven’t played a Smash Bros game. It is simple enough to understand. Smash Bros is a multiplayer game known for its competitive nature which, after all, is one of the main reasons we play video games. As Betway explains, success in competitive environments can actually affect our brain chemistry, increasing our dopamine levels and creating an attachment towards the game. That is exactly what has happened with Super Smash Bros and will surely continue when the newest title in the series is released later this year. The sixteenth – yes, sixteenth – instalment in the Battlefield series will hit shelves in November with Battlefield V. The title will see the franchise return to World War II and its single player will follow along the path set by its predecessor, Battlefield I. The upcoming title will again use “War Stories” in place of a linear campaign, recreating historic moments through gameplay. Battlefield V will also again launch its online multiplayer mode which will feature a number of returning game modes. However, GamesRadar has also reported that the title will feature a new mode called Grand Operations. The feature will take place over four in-game days as two teams of players take part in a lengthy battle. Pokémon: Let’s Go is an upcoming Pokémon game which will be released on the Nintendo Switch. The game will combine aspects from the first two editions of the main series as well as the popular AR app, Pokémon Go. The title has re-imagined those first and second generation games with this new title which will surely go down well with fans of the series. It will come in two editions: Pokémon: Let’s go, Pikachu and Pokémon: Let’s Go, Eevee. Players will receive either one of the two as starting Pokémon depending on which version they buy. The series may be familiar but Fallout 76 will be anything but. The upcoming title will be the first online multiplayer with players able to play individually or in parties of up to three others. Again set in the post-apocalyptic wasteland, Fallout 76 is expected to act as a narrative prequel to the other single-player games in the series. The online-only game is expected to feature a map four times the size of Fallout 4 and will be set in West Virginia. This is because the rural setting would not have been targeted by any hypothetical nuclear weapons during the fallout. Bethesda has stated they will be updating the game for years to come so there is a considerable amount of intrigue surrounding this release.